China’s historiographical traditions tell of the successful control of a Great Flood leading to the establishment of the Xia dynasty and the beginning of civilization. However, the historicity of the flood and Xia remain controversial. Here, we reconstruct an earthquake-induced landslide dam outburst flood on the Yellow River about 1920 BCE that ranks as one of the largest freshwater floods of the Holocene and could account for the Great Flood. This would place the beginning of Xia at ~1900 BCE, several centuries later than traditionally thought. 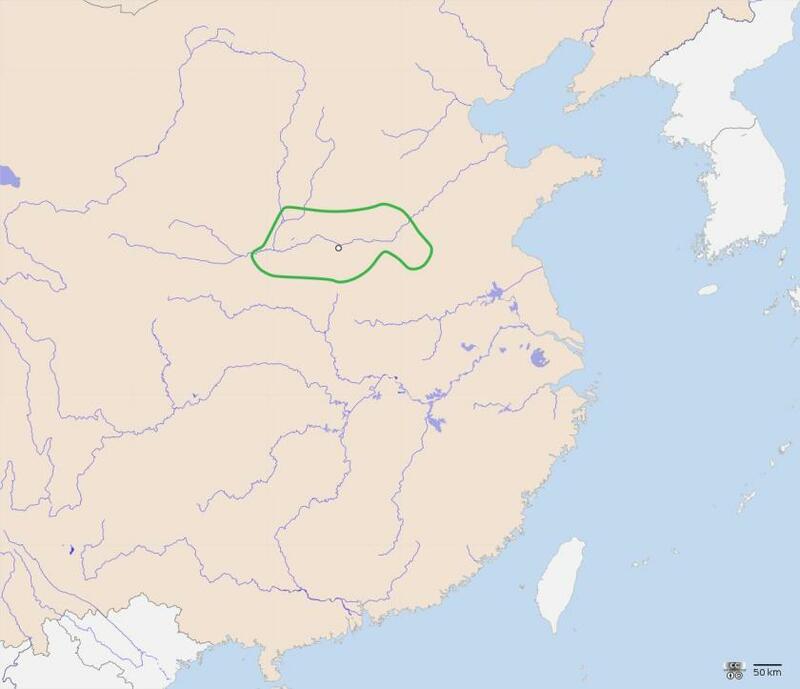 This date coincides with the major transition from the Neolithic to Bronze Age in the Yellow River valley and supports hypotheses that the primary state-level society of the Erlitou culture is an archaeological manifestation of the Xia dynasty.